In a rush? Arent we all. Here’s a quick overview of each of the best meal replacement shakes nutritional information below. If you want to read more in detail about each product keep scrolling or alternatively click the links above to be directed straight to that product in this article. Please note this information may vary on different flavours. 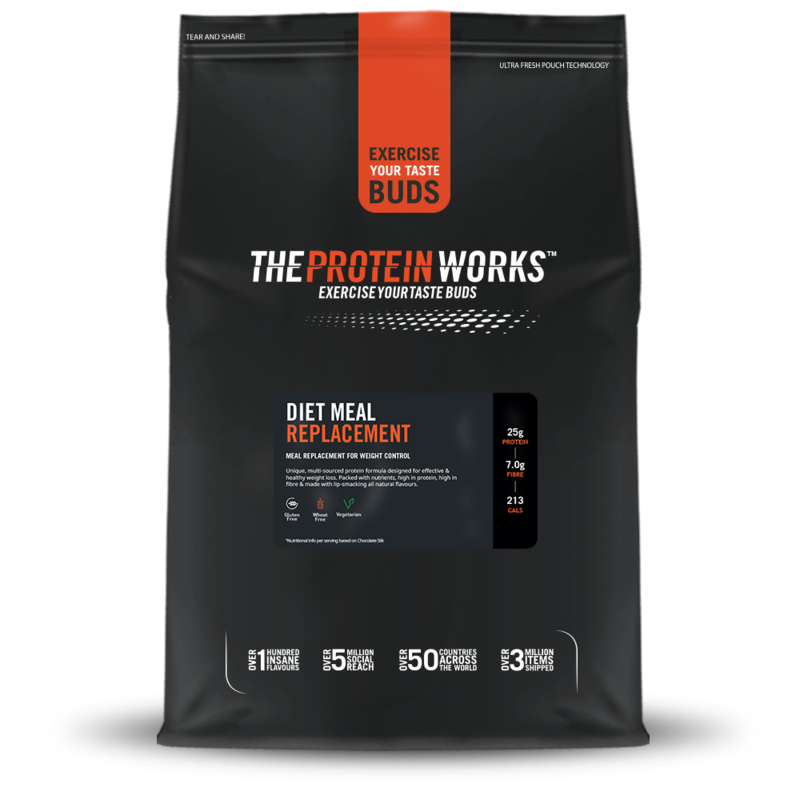 THE PROTEIN WORKS™ Diet Meal Replacement Extreme, Salted Caramel Flavour – A Premium Low Sugar, High Protein, Nutrient Dense Shake. Extreme by name, extreme by nature. THE PROTEIN WORKS™ Diet Meal Replacement Extreme is the top of every best meal replacement shake leaderboard. Used by those who struggle to lose weight and reduce their calorie input with full on flavour. Diet Meal Replacement Extreme is a perfect low sugar shake that combines weight loss nutrition with great flavours. 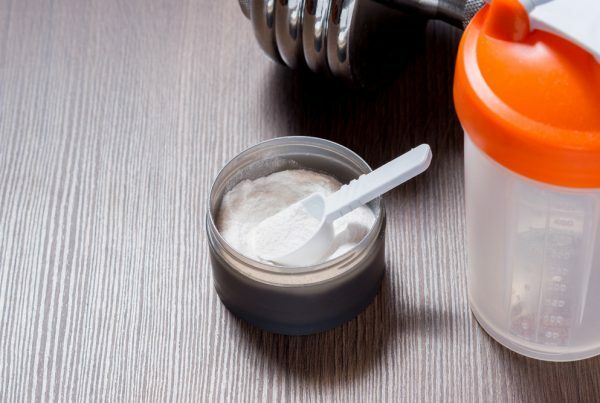 Combining a Tri-blend of protein; including Whey Protein Isolate for an instant low-calorie protein hit and Micellar Casein for a sustained release of amino acids, with a vitamin and mineral blend, as well as popular weight loss supplements; Glucomannan, green tea extract, carnitine and CLA. We almost forgot the best bit. It tastes incredible, using the famous TPW™ Flavour Boost™ technology to heighten that new level of flavour. Diet Meal Replacement Extreme shake is a great way to reduce your calories, fats and carbohydrates whilst still maintaining a high content of protein, vitamins and minerals. It’s protein blend ensure’s that you feel fuller for longer which stops you from snacking, while ingredients such as carnitine help your body to convert it’s fat into energy. Not only does this shake taste awesome but the addition of green tea extract and glucomannan is a great touch. Glucomannan for those that may not be aware is a dietary fibre that expands in your stomach making you feel fuller, so again it stops you from snacking and overeating, which is one of the main causes for weight gain. 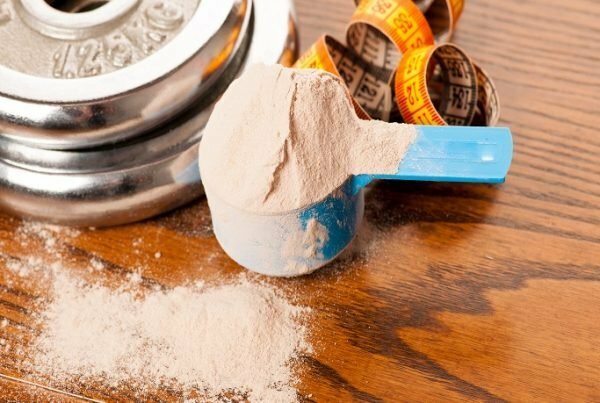 THE PROTEIN WORKS™ Diet Meal Replacement Shake is often known as the brother of the above, but don’t let that put you off, this shake punches just as hard when it comes to weight loss. Taking things in its own stride with high protein content was one of the first ticks this shake got on the scorecard. With a two-way protein blend, and an incredible 23 ingredient vitamin and mineral blend, you really can’t go wrong. 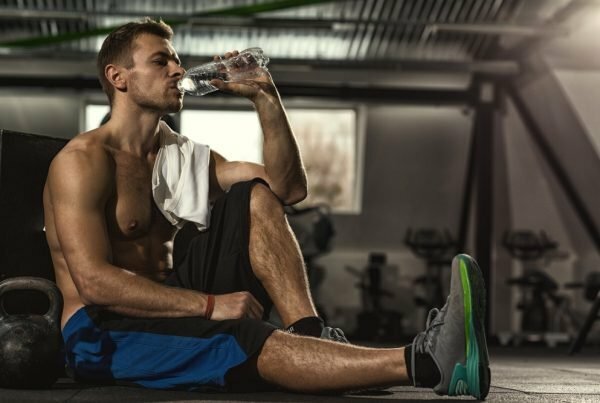 Unlike the extreme variation, this meal replacement shake contains just an instant source of protein, which is perfect for helping you recovery directly after the gym, but if you’re also looking for a sustained release then we would recommend going Extreme. It also contains glucomannan, CLA, carnitine and green tea extract too. Meal replacement shake purposes are to provide your body with equivalent levels of nutrients, vitamins and minerals as a whole meal. While keeping calories, fat, carbohydrates and sugar as low as possible. THE PROTEIN WORKS™ Diet Meal Replacement Shake does exactly that. With only 213 calories per 60g serving of chocolate silk helps you maintain a calorie deficit. What does that mean exactly? It’s basically when you burn more calories than what you consume. 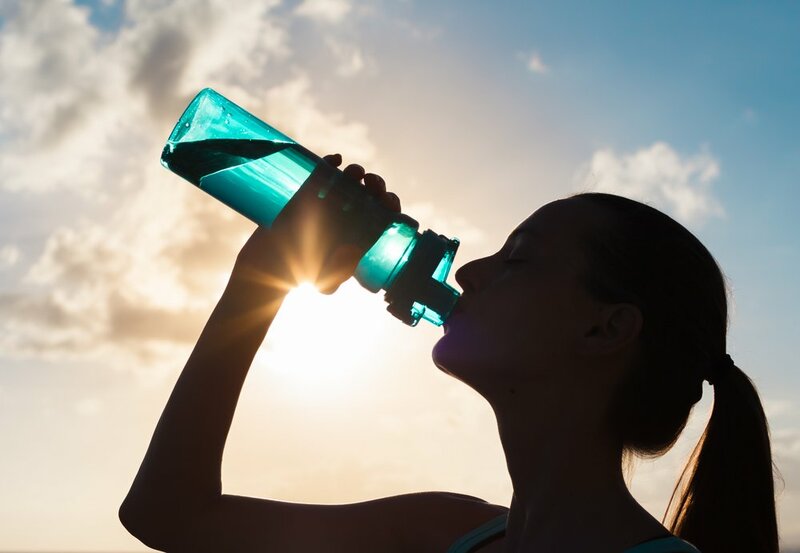 The average whole meals have between 500-700 calories so by consuming this diet meal replacement shake helps you reduce this significantly and promotes weight loss by doing so. 3) THE PROTEIN WORKS™ Vegan Meal Replacement Shake, Strawberries ‘n’ Cream Flavour – A Plant-based High Protein, Low-calorie Meal Replacement Shake For Vegans. THE PROTEIN WORKS™ Vegan Meal Replacement Shake is a great addition for any vegan, lactose intolerant or dairy-free individual looking to lose weight and shift the scale back in the right direction. Using a host of premium plant-based protein amounting to 18g per serving, with a slimline fat content and carbohydrate content. Often with dairy-free meal replacement shakes they can leave you with an unpleasant taste. Thankfully the TPW™ nutritionists have found the optimal blends to ensure this is a thing of the past. It’s also enhanced with a vegan vitamin and mineral blend including such vital macronutrients for vegans as calcium, potassium, zinc and of course vitamin b12 too, keeping your body full of energy and ready to take on the day. Vegan meal replacement shake is a simple way for any vegan to lose weight whilst also making sure their body is given optimal amounts of vitamins and minerals. By consuming vegan meal replacement shake through the day (we recommend 3 shakes per day) you are able to help your body go into a calorie deficit. This means that rather than using the food you’ve eaten during the day for energy, you will start to use the fat stores. That means overtime through a calorie deficit you will lose weight. It’s as simple as that. With THE PROTEIN WORKS™ Vegan Meal Replacement shake it contains ingredients such as vegan oat flour, which provides your body with energy and keeps you feeling fuller for longer.